Playing cards from the game 7 Wonders. Photo by Amanda Saklad. Need a study break? Try some gamesmanship! 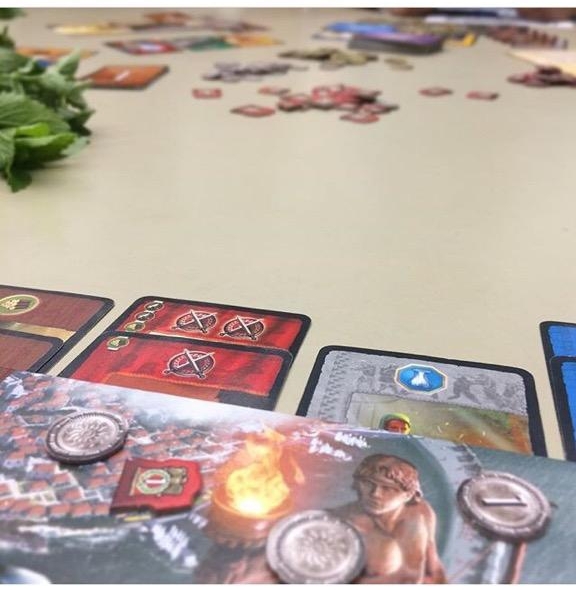 Check out more board & video games at the library!